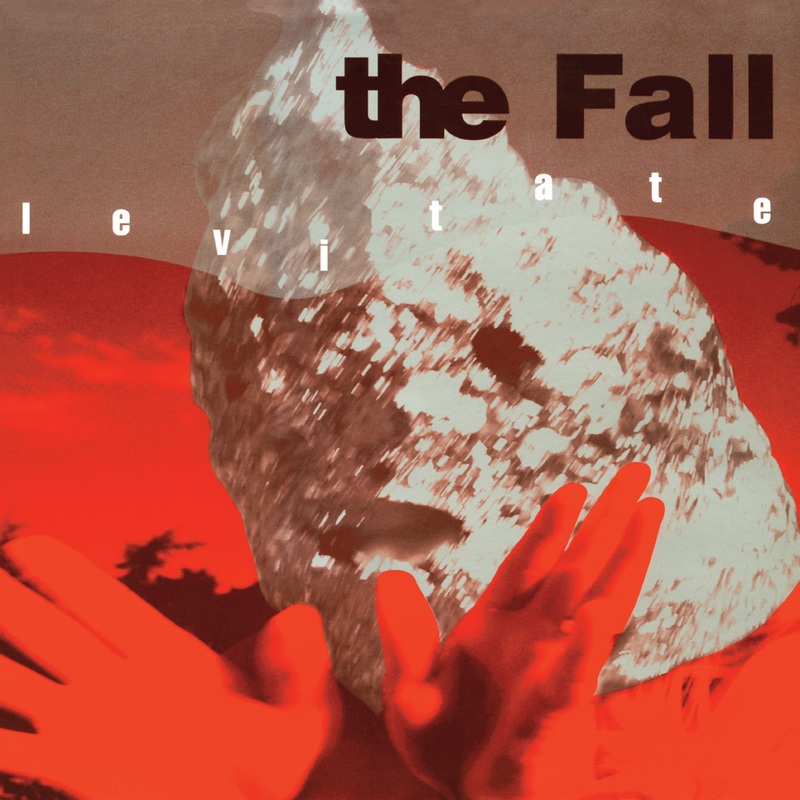 Levitate is the Fall's 19th album originally released in 1997 on Artful Records. It has been out of print for a number of years now and is much sought after by fans It's the last album to feature two long-time Fall members, drummer Karl Burns and bass player Steve Hanley (whose playing was once described by Smith as the defining element of the group's music). 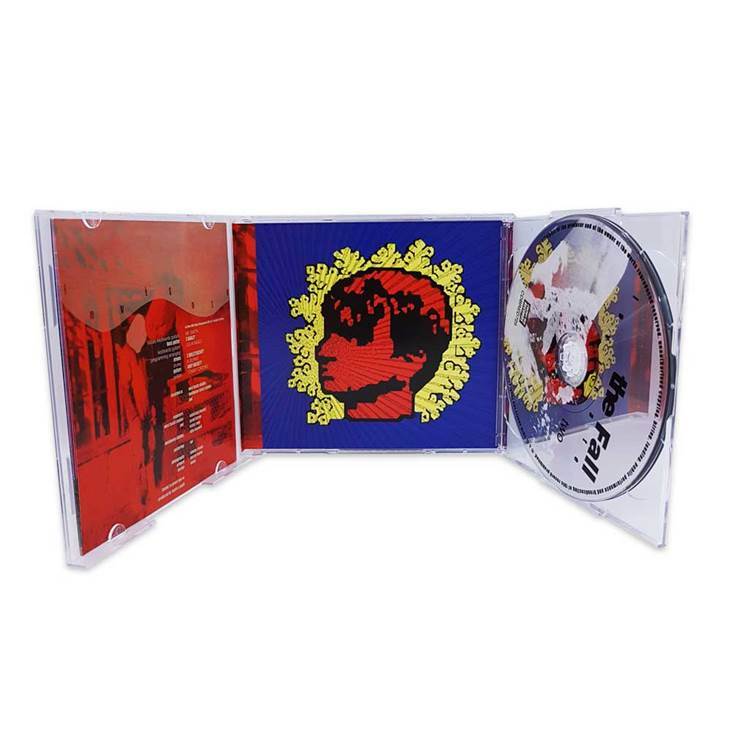 The album was initially going to be produced by Keir Stewart and Simon Spencer (who previously collaborated with Smith under the moniker D.O.S.E. on the 1995 single 'Plug Myself In'). Most of the recordings took place at Edwyn Collins' studio in West Hampstead. However, Stewart and Spencer soon fell out with Smith over payments and left after a week, taking most of the tapes with them. The only tracks from these sessions to make the album were "4½ Inch" (allegedly edited out of samples of a rehearsal recording), 'Spencer', later re-dubbed by Smith as 'Spencer Must Die', and 'The Quartet of Doc Shanley'. This re-issue has been re-mastered by long term Fall engineer Andy Pearce and features new sleeve notes by Daryl Easlea: it is presented as a 2-CD and a 3-LP set.